Chronic Dev Team has released an updated version of Greenpois0n for Mac Users. The new version is Greenpois0n RC5b3. It has been introduced to resolve few of the bugs in the previous GP Mac version RC5_2. We have already updated you about a bug in RC5_2. Previously when you launch Greenpois0n, it opens and then closes straight away. Reason was that that the Greenpois0n RC5 and RC5_2 tool by default do not run on Mac OS X 10.5.x. It tries to access version 6.0.0 of libcurl.4.dylib but as you are trying to run it on the 5.0.0, so it closes immediately. We have already told you a short guide to fix issue. Chronic Dev Team has responded to this issue as soon as they have been told. The new version of Greenpois0n RC5b3 is introduced specifically for this purpose. 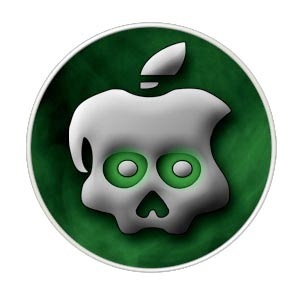 If you are a MAC USERS and have missed the guides to jailbreak using Greenpois0n then follow the below guides.